Could spring finally be here? If you’re ready to start your garden soon, there’s help available. 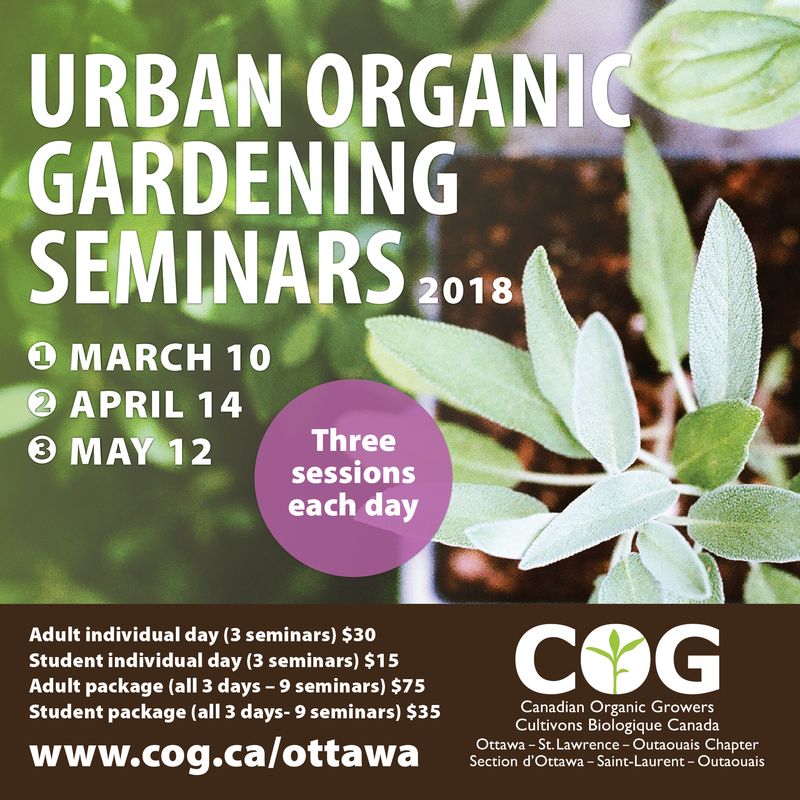 Canadian Organic Growers Ottawa – St. Lawrence – Outaouais (COG-OSO) is running their Urban Organic Gardening Seminars series Apr. 12-May 3. 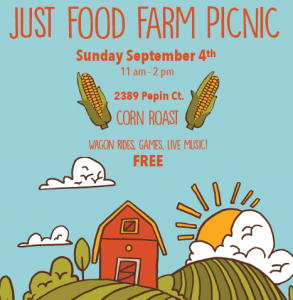 Topics include growing organic vegetables, herbs, fruit and nut trees, bed and container gardening, seeds, soils, disease and pest management, and more. Sign up for one or more seminars, or do all 7. Check the website for the schedule and location. 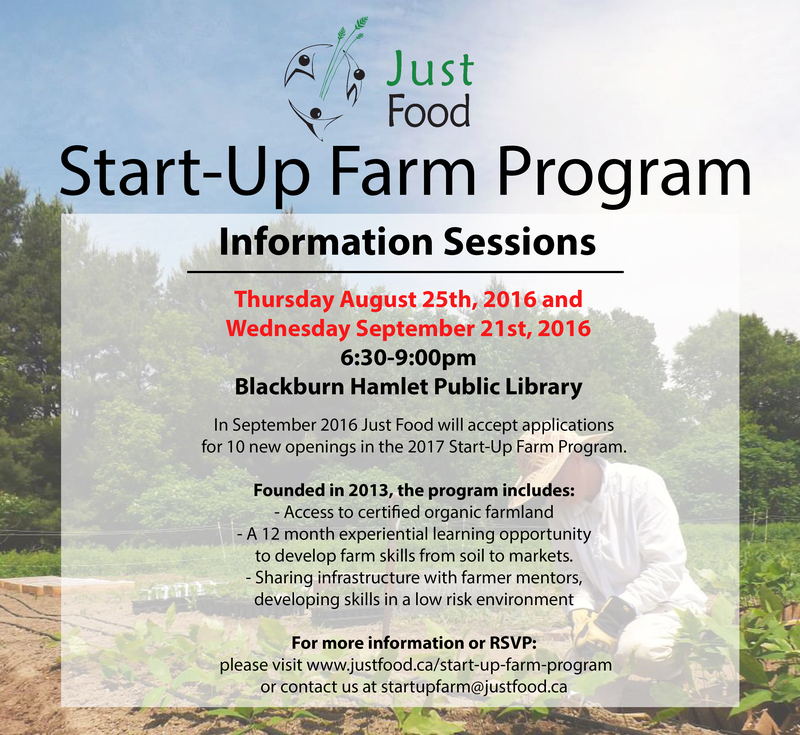 The Community Gardening Network at Just Food is holding spring gardening workshops. The season starts Apr. 12 through May, and includes Herbal Tips & Tricks, Working with Nature in the Garden: Permaculture Principles & Design, Natural Pest Control and Companion Planting and Beginner Organic Vegetable Gardening. Dates and details on the website. Friends of the Farm hosts Master Gardener Lectures from Apr. 5-May 17. They also offer gardening tours, a rare and unusual plant sale (May 15) and other resources. 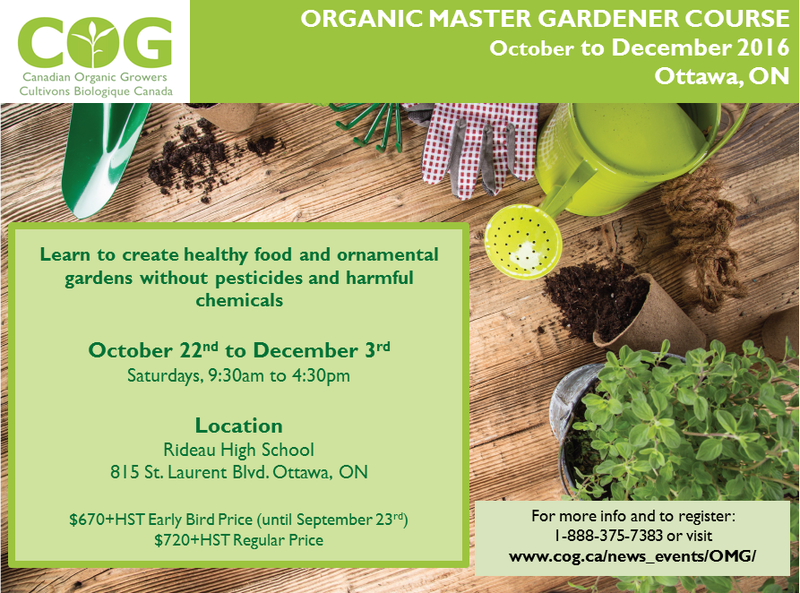 Master Gardeners of Ottawa-Carleton provides lots of help for gardeners of all skill levels. Check out their workshop on Garden Design for Evolving Realities (Apr. 23), and links to other advice and resources on their website. 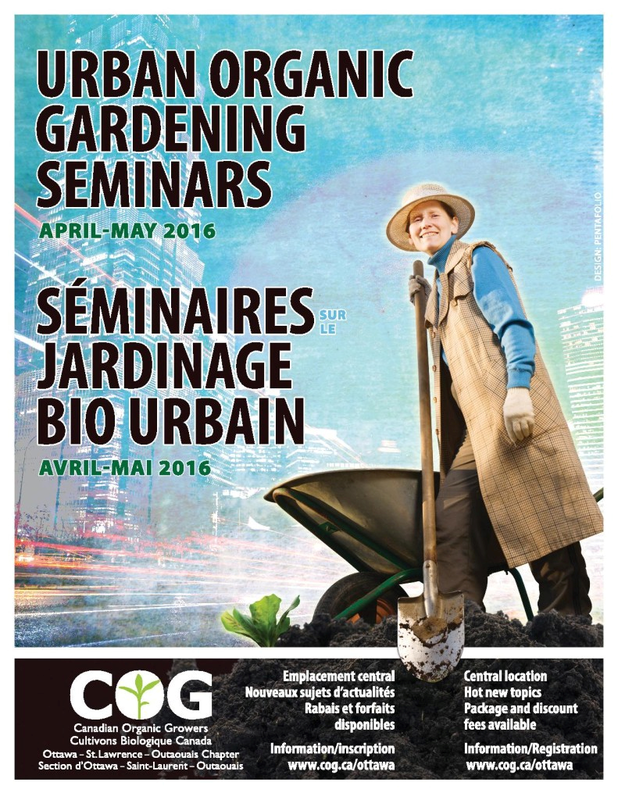 Gardening workshops offered through the City of Ottawa include “Parent n’ Me” on May 7 and Organic Gardening on May 14. Interested in creating a pollinator-friendly neighbourhood? A child-friendly fairy garden? 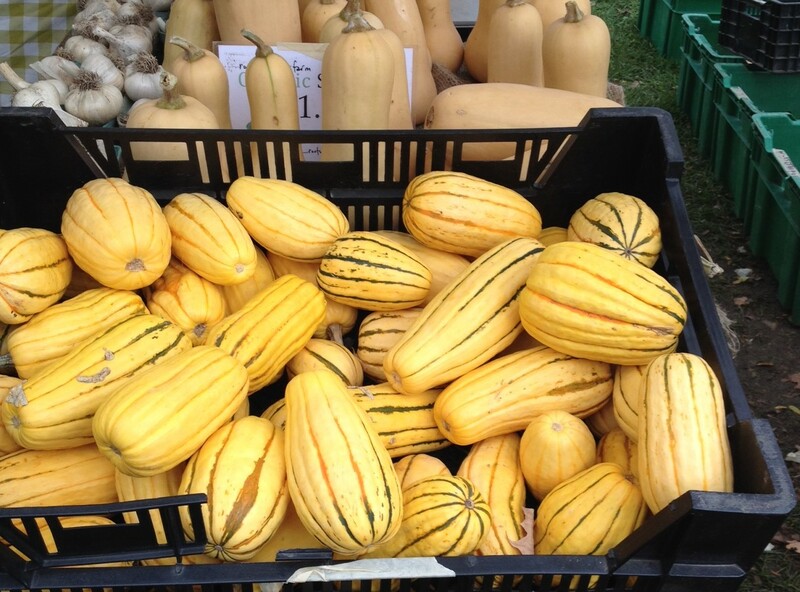 Check out these and other events with the Ottawa Horticultural Society. 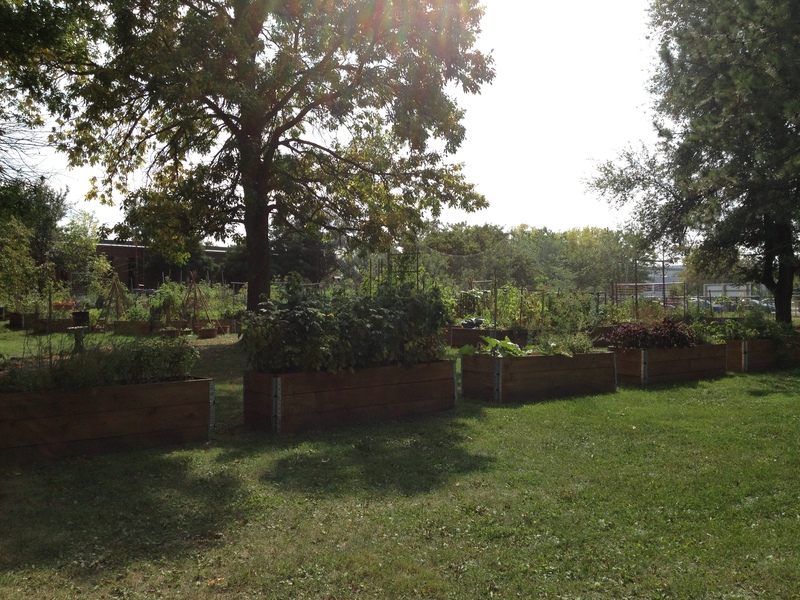 Want to delve into ecological gardening through permaculture? Check out the courses at http://www.eonpermaculture.ca/about-courses. The Wild Garden has plant walks and workshops—see the website for details. There’s a talk on “The Science behind the Amazing Things Plants Do” by author and horticultural professor Dr. Linda Chalker-Scott on Apr. 28. 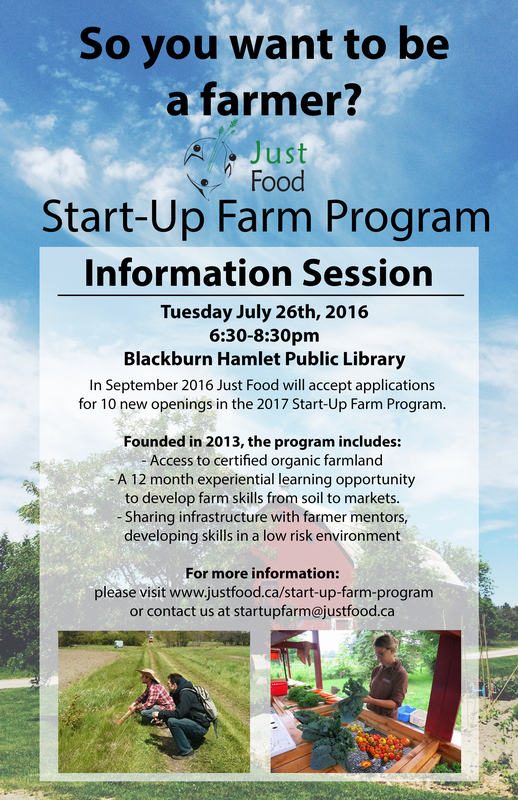 See the poster on the Just Food website. The Ottawa Citizen maintains a comprehensive list of gardening events at http://ottawacitizen.com/category/life/homes/gardening. Know of other events or sources of advice on gardening? Please let us know in the comment section!